SUPEREGO: Profiles In Self-Obsession. Improvised, analyzed, and brought to you by Drs. Matt Gourley, Jeremy Carter, Mark McConville, and Paul F. Tompkins. Guest appearances by Patton Oswalt, Neko Case, John Hodgman, Jason Sudeikis, Greg Proops, Erinn Hayes, Andy Daly, Kristen Schaal, Thomas Lennon, and many more. 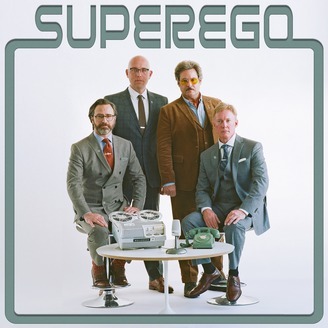 SUPEREGO: SEASONS 1, 2, 3, MP3s, LIVE AND BONUS EPISODES available at HOWL.fm. Enter promo code : SUPEREGO for one month free. 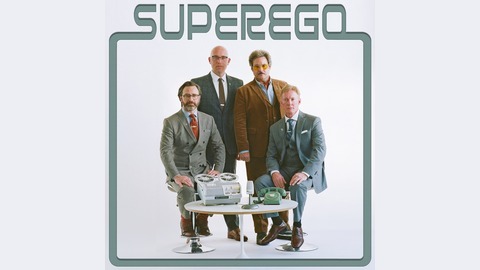 Superego: The Season Of Giving • It’s time for the Christmas classic, adults of all ages can enjoy. Listen to it today, with a loved one or a even a liked one, but spread it far and wide among kith and kin.